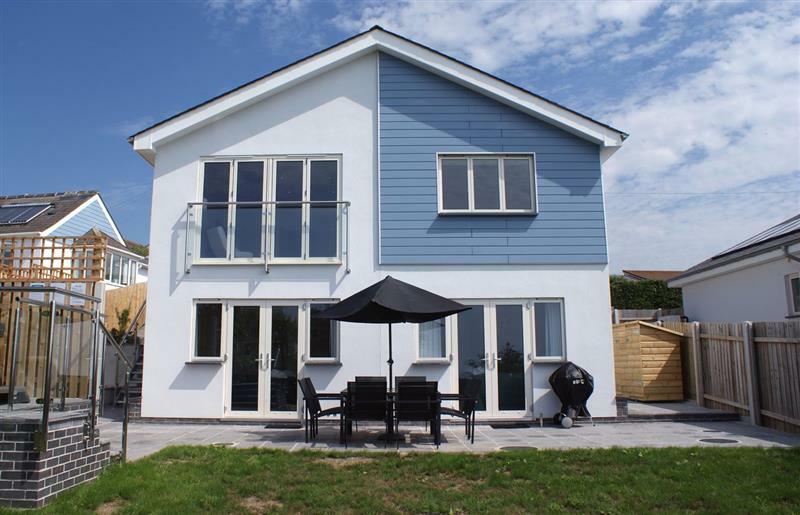 Pentire sleeps 6 people, and is 11 miles from South Brent. 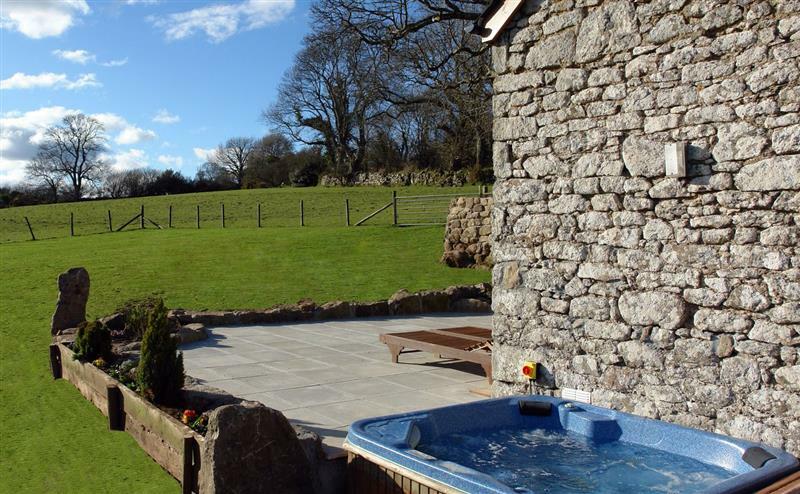 Butterdon Barn sleeps 4 people, and is 25 miles from South Brent. 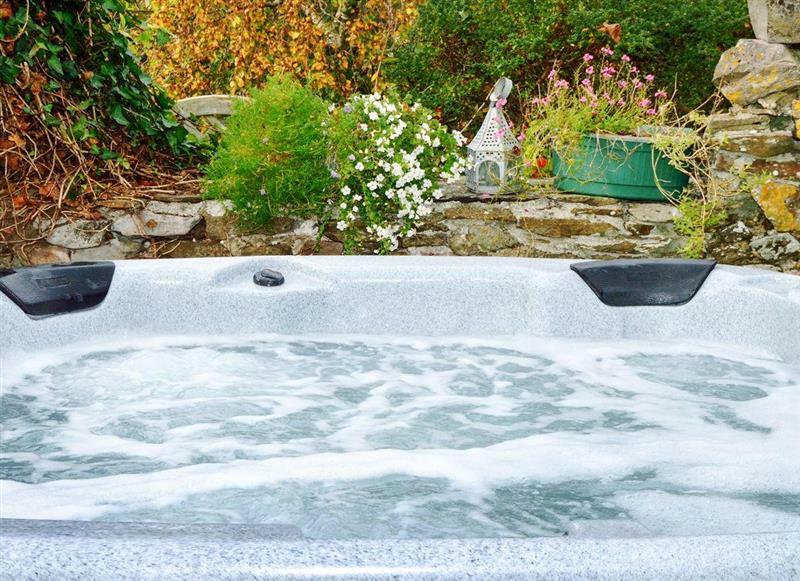 Curlew sleeps 8 people, and is 14 miles from South Brent. 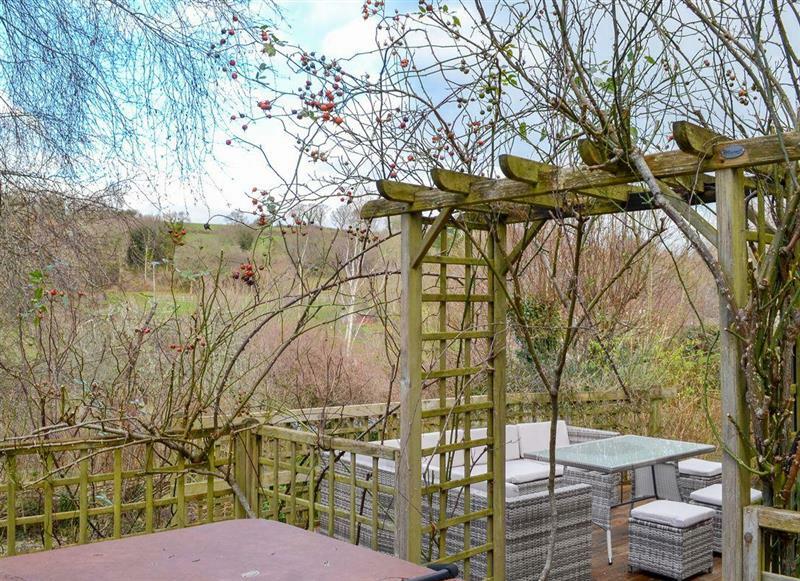 Candlelight Cottage sleeps 10 people, and is 11 miles from South Brent. 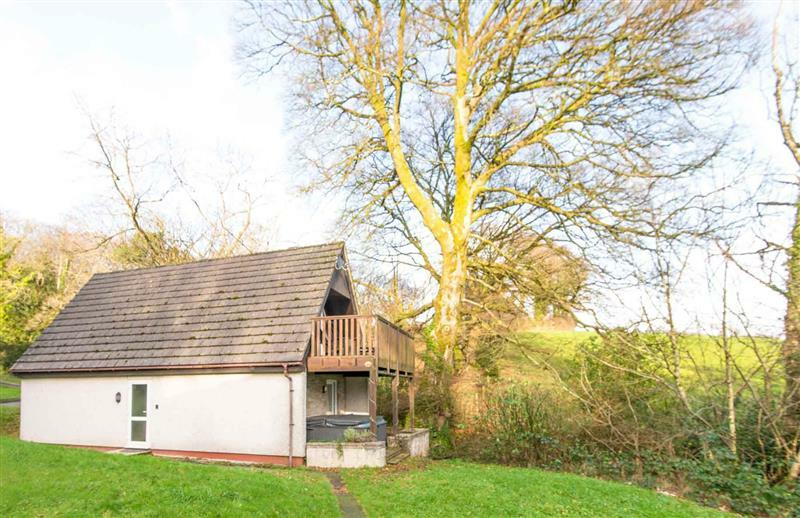 Woodland View sleeps 6 people, and is 18 miles from South Brent. 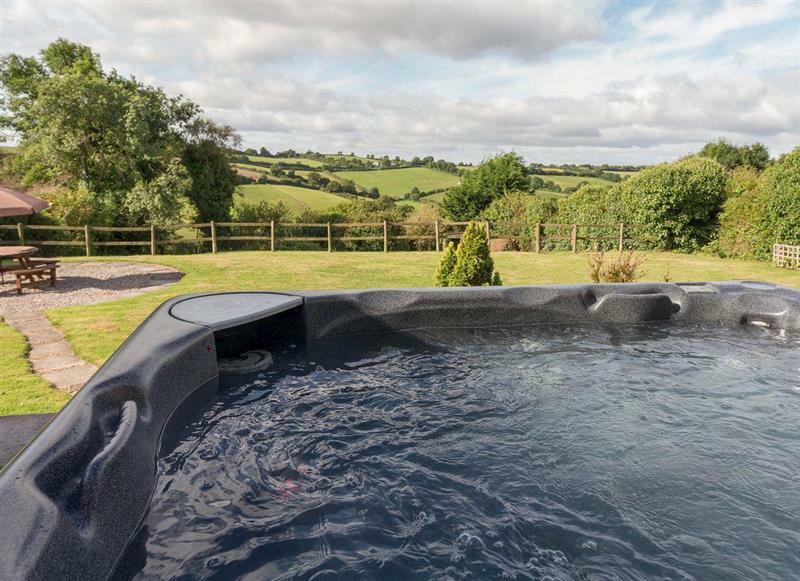 Ridge House sleeps 12 people, and is 21 miles from South Brent. 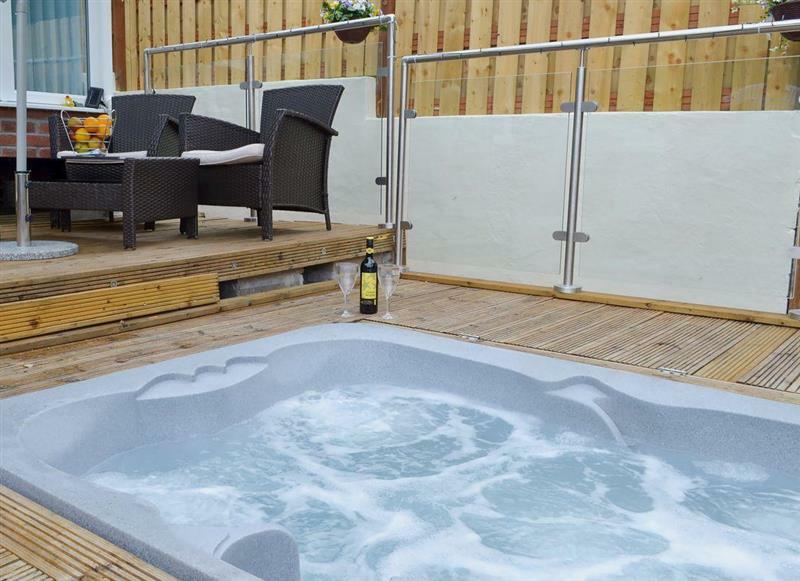 Cliff Lodge sleeps 14 people, and is 22 miles from South Brent. 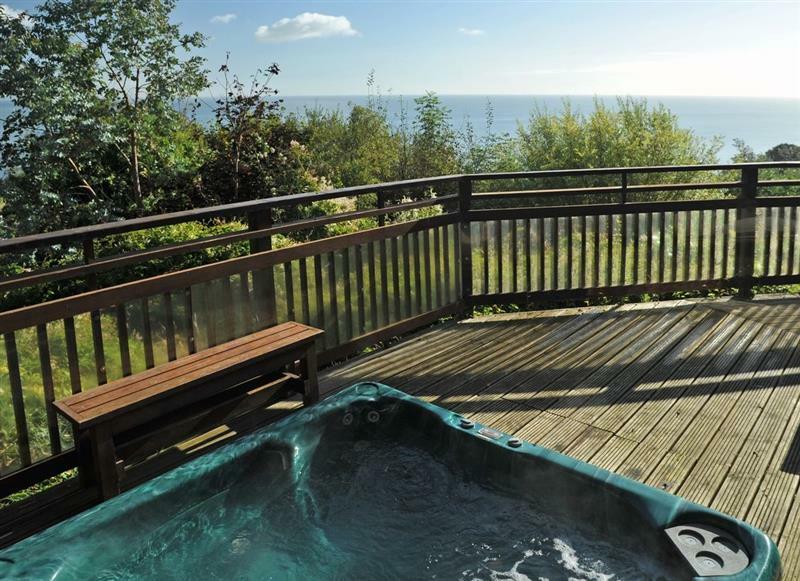 3 Salle Cottage sleeps 7 people, and is 12 miles from South Brent. 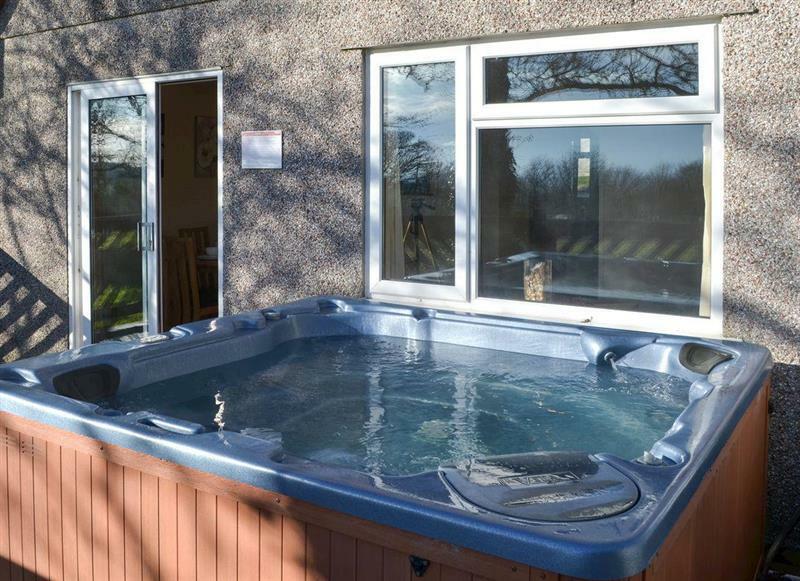 Valley Lodge 47 sleeps 6 people, and is 32 miles from South Brent. 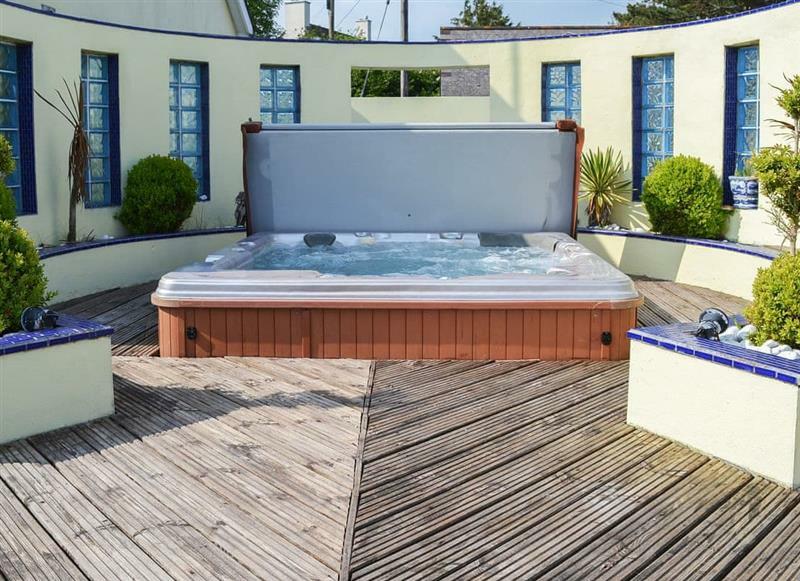 Middle Wicket sleeps 8 people, and is 20 miles from South Brent. 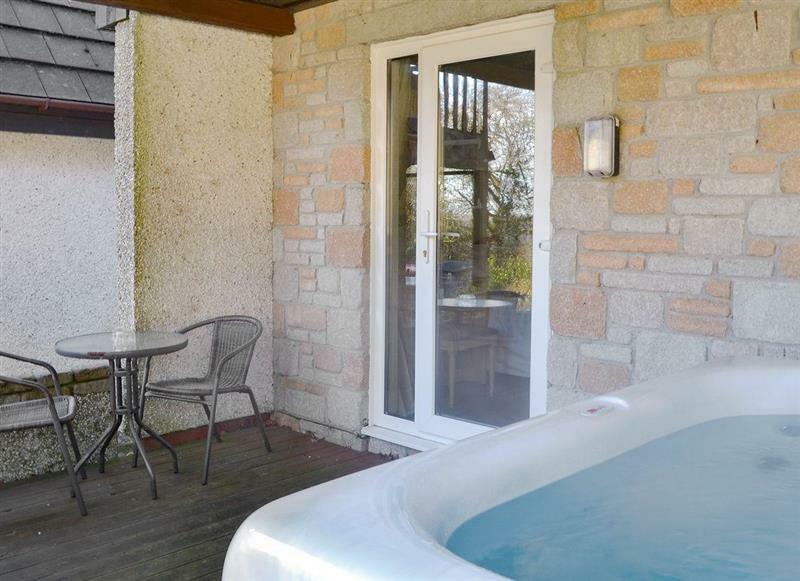 Dartmoor 3 sleeps 8 people, and is 32 miles from South Brent. 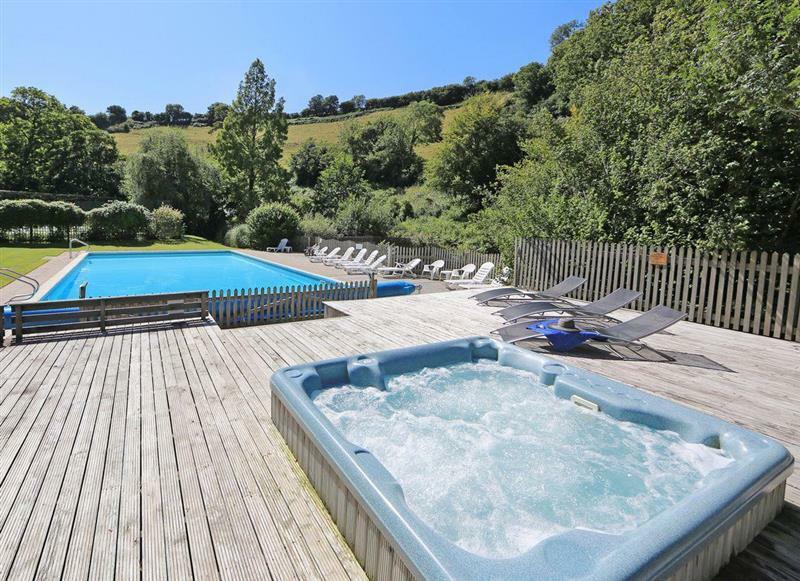 Valley Lodge sleeps 8 people, and is 32 miles from South Brent.